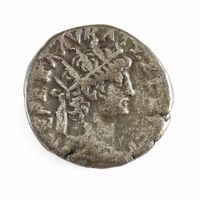 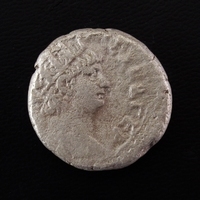 Billon / silver Tetradrachm of Alexandria, Egypt, dated Year 12 (65-66 AD). 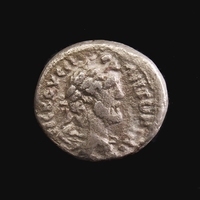 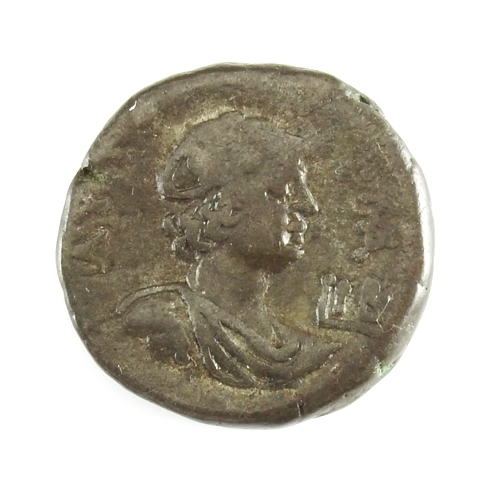 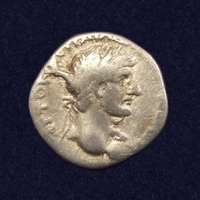 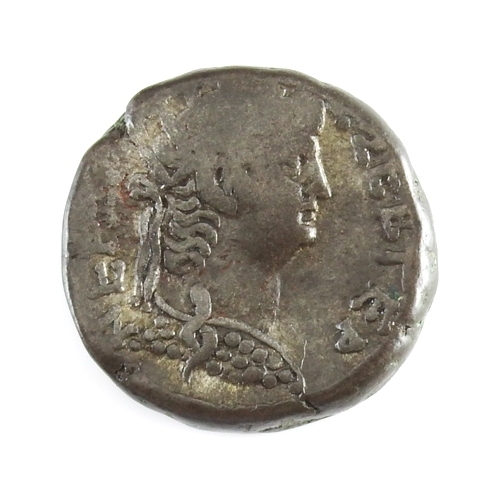 Obverse: Radiate bust of Nero right, wearing aegis. 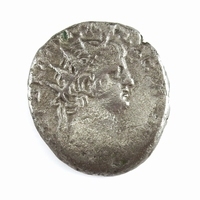 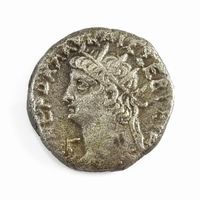 Reverse: Draped bust of Alexandria right, wearing elephant's skin headdress, year to right.